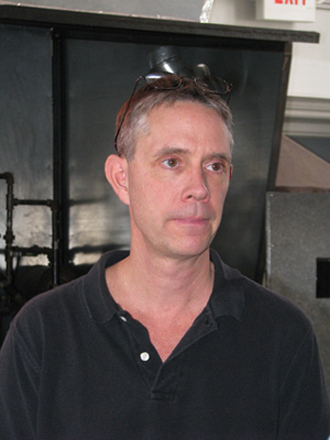 Peter Greenwood is a Connecticut glass blower of international renown and a member of the NW Connecticut Arts Council. Peter Greenwood was born in Hartford, Connecticut and at the age of nineteen a chance encounter forever changed his life. “I had always worked with my hands, wood, metal, stonework so it seemed natural to attend the Rhode Island School of Design to further my studies and experience. While I was there I encountered their glass blowing program, and while I was not enlisted in that course I was fascinated by glass blowing. 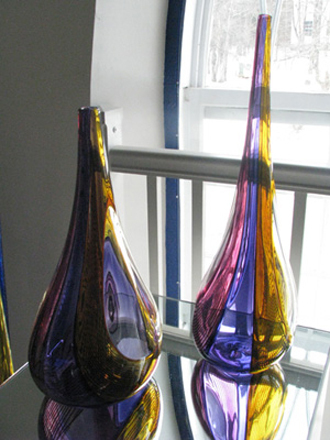 I took every opportunity to work with glass after hours and during weekends,” explains Peter. 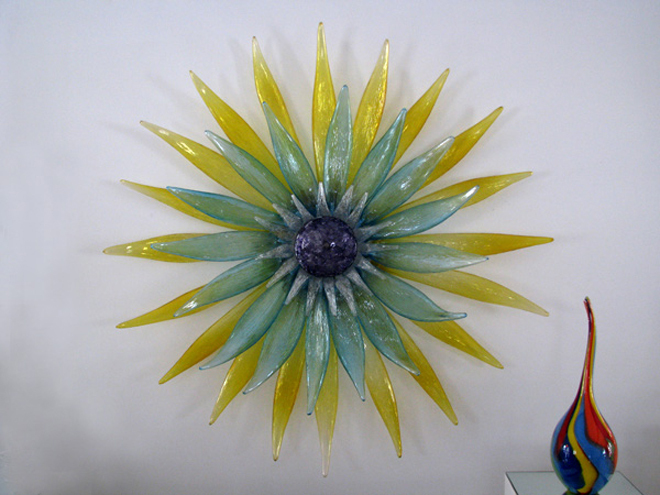 Peter then moved across the country to attend the Pilchuck Glass School which is located in a serene wooded campus some fifty miles north of Seattle, Washington. Pilchuck's founder Dale Chihuly had worked extensively with Italian glass maestro Lino Tagliapietra and persuaded Tagliapietra to teach at Pilchuck in 1979. 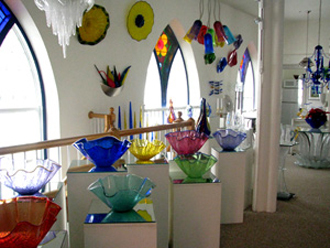 Until this point the Italian glass maestros had guarded their techniques as valuable trade secrets and through his teachings at Pilchuck, Tagliapietra commenced the sharing of the Venetian techniques with American glass artists. While at Pilchuck Peter met and studied with Tagliapietra and traveled back for many years to learn from the maestro and was a regular visitor to Tagliapietra's studio in Venice, Italy. Peter traveled extensively including Prague, in what is now the Czech Republic, and Poland to discover the techniques and methodologies used across the globe. 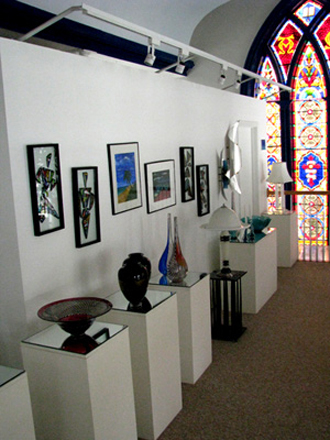 In 1980, Peter designed a glass studio in Farmington Connecticut, before moving to his current studio in 2005, at the Historic Union Church in the picturesque town of Riverton, Connecticut. The church was decommissioned in 1966 and housed the Hitchcock Chair Museum before Peter bought and refurbished it. Outstandingly well preserved, the granite blocks were mined just a few miles away and the wood used in its construction was felled in the woods that still exist behind the church building today. With its tall ceilings and large windows the building provides a perfect backdrop for Peter’s gallery and workshop. Peter specializes in designing custom made pieces for clients across the United States and abroad. 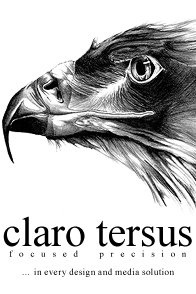 Many are introduced to Peter's work through his website or through seeing his work in galleries. While Peter’s work incorporates many of the items you would expect to see such as vases, candlesticks and ornaments, such is his skill with other materials, such as metal, wood and stone, beds, tables, chairs and even wall sconces are among the many items he designs and creates. Peter offers conducted tours of the gallery and workshop. The tour includes a demonstration of working with molten glass and Peter explains the history of glass and ancient techniques. Watching Peter work the molten glass effortlessly and with such skill and grace is both mesmerizing and relaxing. Peter also seeks to introduce local school children to the art of glass blowing and provides educational demonstrations and tours of the facility to groups of students in the area and other interested organizations. Past attendees include Braeburn Elementary School, West Hartford and the Falls Village Senior Center. These demonstrations are available to all age groups. Peter offers workshops, whatever your level of experience, for those aged five years and up. Under expert guidance Peter’s students learn the many different ways of working with molten glass including glass blowing and solid working. These short courses offer the opportunity to create up to four pieces of glass work including a paperweight, a flower and a blown vase. Peter has been commissioned to create a sculpture for Bradley International airport, the second largest airport in New England with 6.2 million passengers in 2008 alone. Peter has designed a 20’ x 25’ hand blown glass sculpture that will abstractly represent the different cultures and countries of the world. Sponsors are being sought for this ambitious project which would provide a unique opportunity to further the relationship between New England businesses and our community. Interested sponsors can find Peter's contact information here. ONE would like to extend our thanks to Peter for generously sharing his time with us.